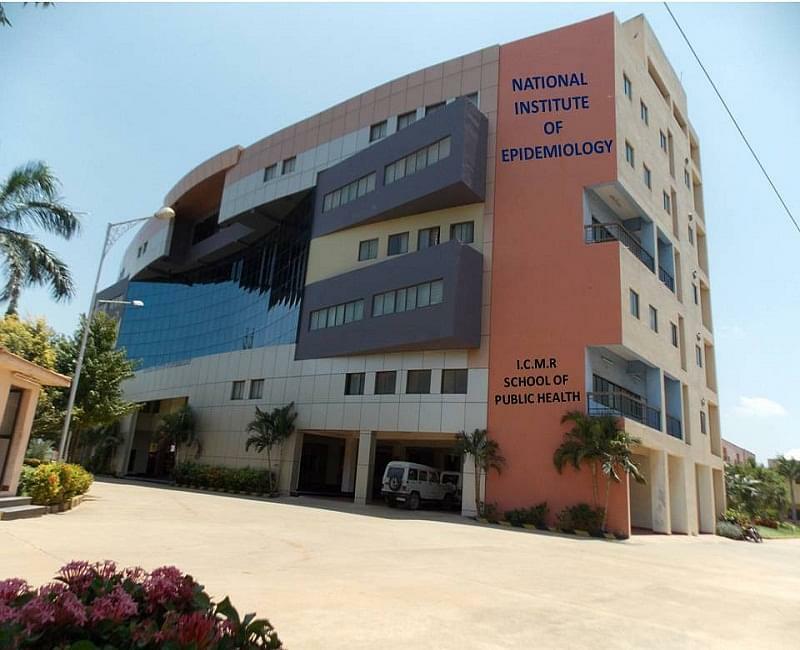 National Institute of Epidemiology is situated in Chennai, Tamil Nadu and 6is the flagship organization for research and training in epidemiology in India. 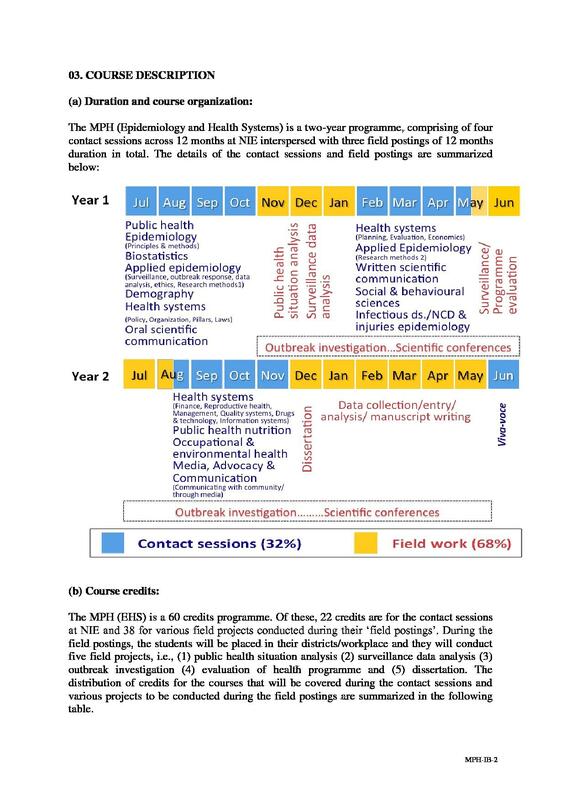 NIE conducts research including interventional studies, disease modelling and health systems, helps to develop/modify statistical methodological issues and conducts epidemiological investigations and clinical trials of traditional remedies. 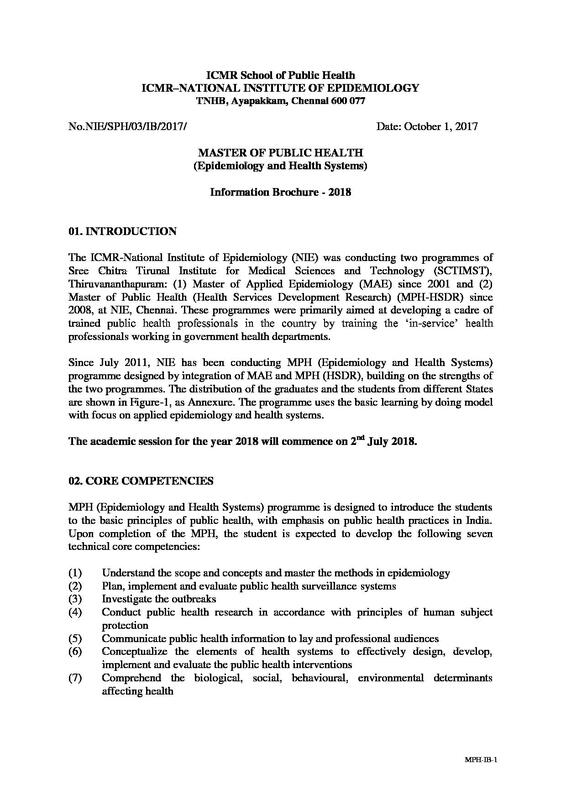 NIE is also involved in significantly contributing to development of human resources for epidemiology in India by conducting Masters Programme in Public Health and Field Epidemiology Training Programme. 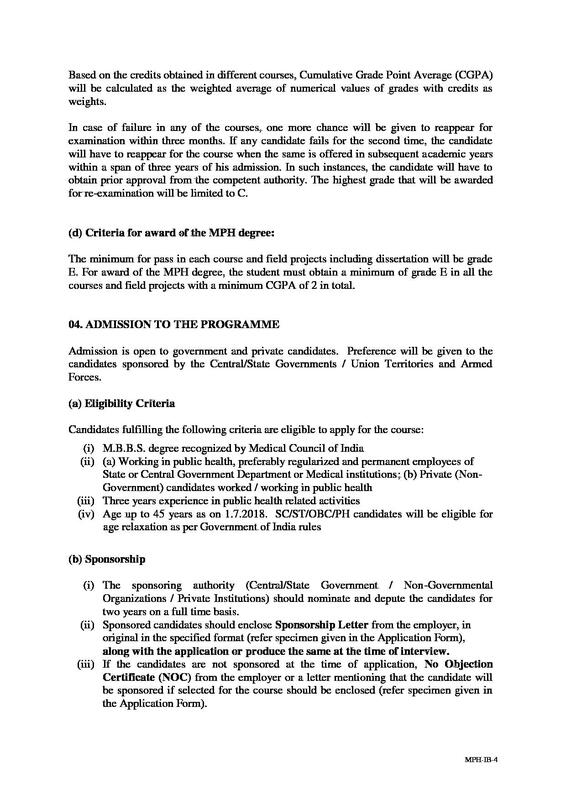 The institute conducts two-year master’s level training programmes in field epidemiology and public health for middle level health managers working in state health departments, and has recognition for Doctorate/Masters programs by Sree Chitra Tirunal Institute for Medical Sciences and Technology (An institute of national importance under Govt. of India with the status of a university), Thiruvananthapuram and Ph.D. programmes in epidemiology, biostatistics and social sciences recognized by the University of Madras, Chennai. 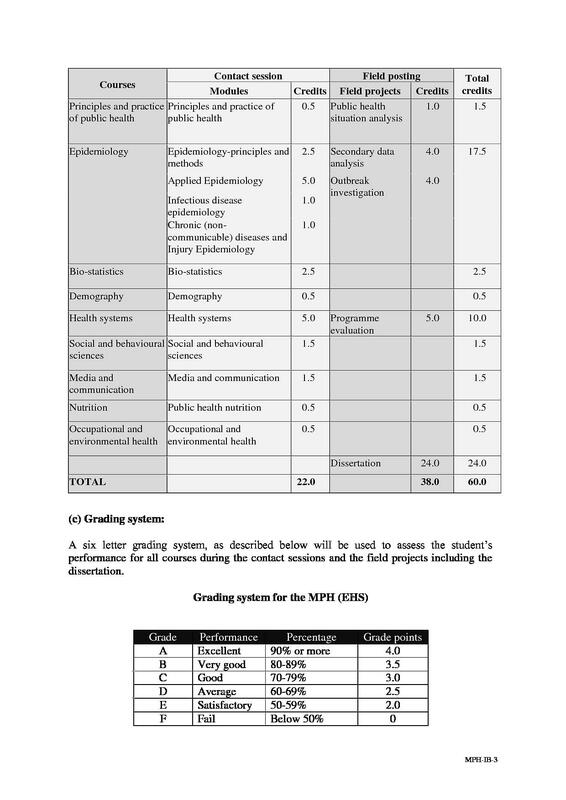 The thrust areas of NIE are Epidemiology of communicable and non-communicable diseases, Biostatistics, Technical support for controlled clinical trials especially for traditional medicines, Health surveys and Data processing and analysis for national and international health programmes. 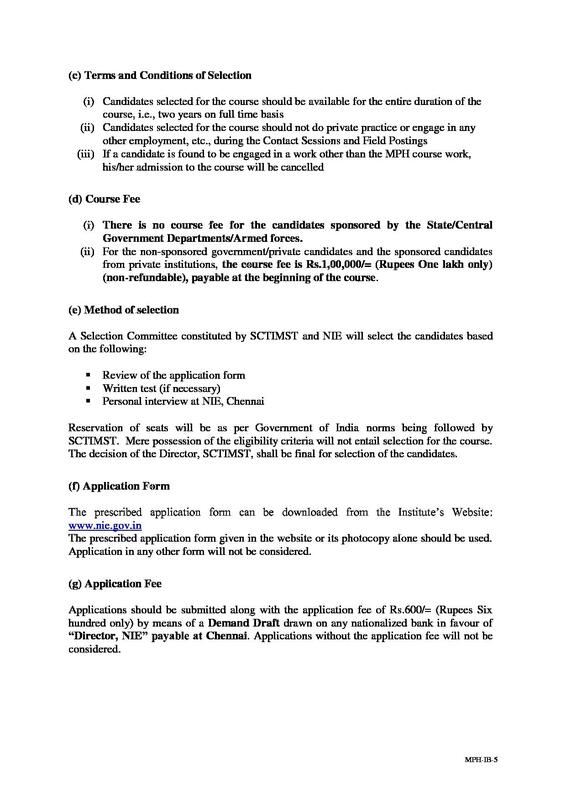 Why to JoinNational Institute of Epidemiology? International Collaborations- The institute is in collaboration with various international institutes such as Family Health International, North Carolina, Bill and Melinda Gates Foundation, Seattle, Centre for Disease Control and Prevention, Georgia, Greater Atlanta, National Institutes of Health, Bethesda, Maryland and many more.